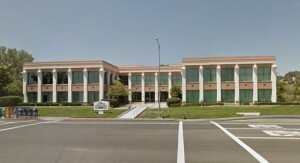 Piazza Trading & Company Incorporated owns, operates, and manages two buildings in the bay area. 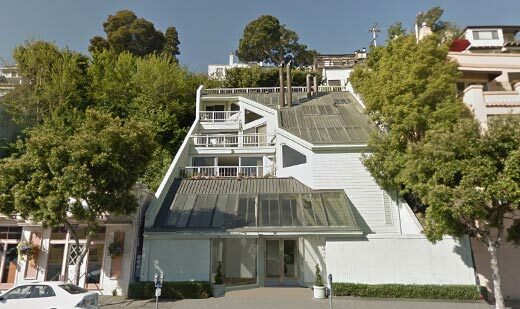 Our Sausalito Piazza Building is located on Bridgeway in Downtown Sausalito, and our second building is located in Novato California. 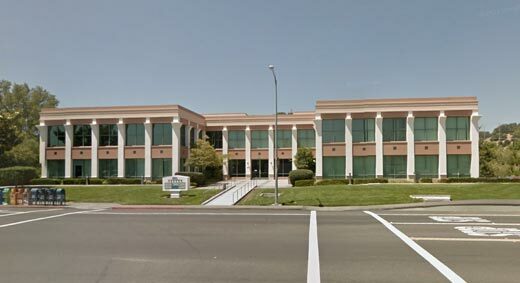 Bring your business to Novato and slash your lease rate!